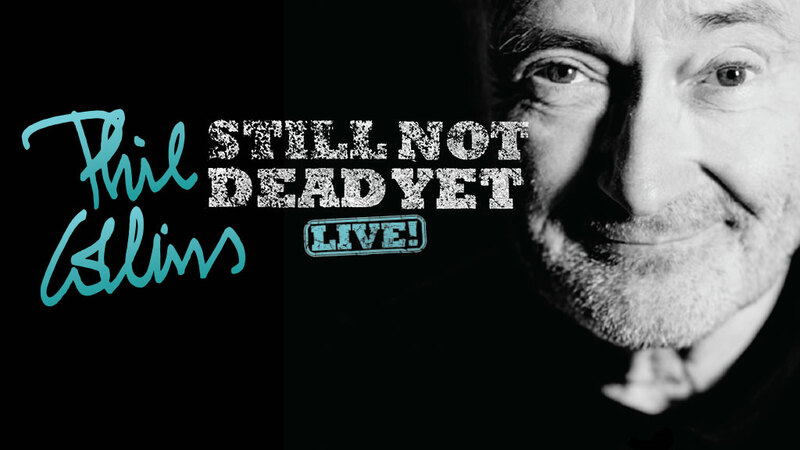 Phil Collins and his band will be on tour in the USA for the second time in the frame of his Still Not Dead Yet Tour. 15 shows were announced last month and tickets are on sale. Due to demand, Phil Collins has added a second and final New York City performance at The Madison Square Garden on October 7th. Verified fan sale for this show starts April 12th, you can find more info on the Madison Square Garden website here.